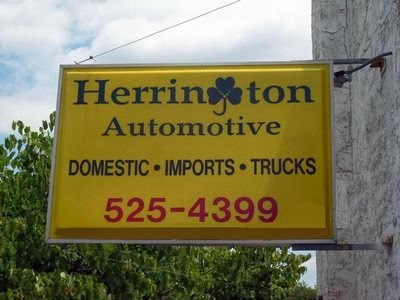 Herrington Automotive is proud to be a locally family owned used car business. Located in beautiful Lee Summit, we've been making car buyers happy for over 30 years! Visit our team of friendly knowledgeable sales associates; we will make your used car buying experience pleasant and trouble free. We will help you get the credit, payments and car you deserve. All our vehicles have been carefully selected by our expert buyers and thoroughly inspected to ensure quality and reliability. We offer an extensive variety of Pre-Owned Cars, Trucks, Vans and SUV's. Stop by or call us today!